George Nurse stepped off the bench to score the winner and set up a final clash with Taunton Town at Yeovil Town’s Huish Park in May. Jarrad Welch’s inswinging free-kick couldn’t be touched in by a Weston player early on, and Jamie Lucas struggled to sort his feet out when Welch drilled a low free-kick into the box. 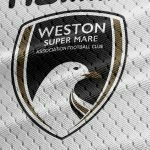 Weston took the lead midway through the half though when Welch lined one up from 25 yards, and his swerving strike decieved Adam Forster, who was unable to adjust his feet in time and the ball slipped past him and into the back of the net for 1-0. Paulton’s Jay Malpas had a volley from a corner fly past the post after Luke Purnell had punched clear, and a Welch shot from outside the area was palmed behind for a corner by Forster. 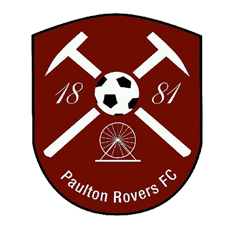 After the interval, it took seven minutes for Paulton to equalise when Ali Sen got in down the right-hand side of Weston’s defence and was fouled by the sliding Ash Harper, making his first appearance since resigning for the club a couple of weeks ago. Midfielder Dale Evans stepped up to the spot, and he confidently sent Purnell the wrong way to draw the underdogs level. Welch didn’t have one of his finer moments of the night when he blazed a free-kick from 30 yards wildly over the main stand. 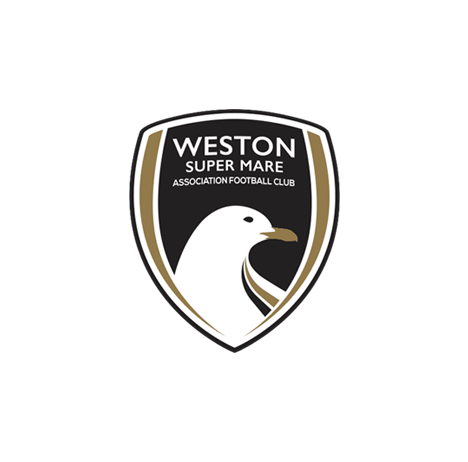 15 minutes from the end, Weston got their eventual winner when Jason Pope picked the ball up and drove forward with it through the centre of midfield. He slipped the ball in to substitute Nurse, who had made the run down the outside of his full-back, and the winger slammed the ball past Forster and into the corner for 2-1. Substitute Jake Lee fired across the face of goal after being played in behind, and Tom Llewellyn just couldn’t stretch enough to convert at the far post after a neat Weston move involving Lee and Nurse was deflected into the 18 year-old’s path off of Jamie Laird. 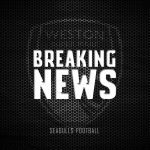 Weston held on in the final moments to secure the win though over their Southern League opponents, and book their place in the final with Taunton Town at Yeovil Town’s Huish Park on May 7th. 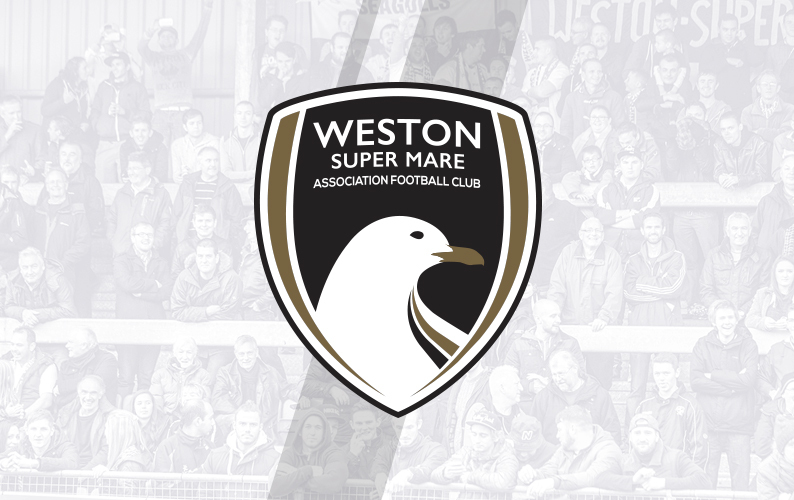 Weston XI: Purnell, Harper (Byrne 74), Goodall, Cane (C), Harrison, Bower, Llewellyn, Pope, Lucas (Lee 60), Welch, Hill (Nurse 70). Unused substitutes: Parsons, Diallo. 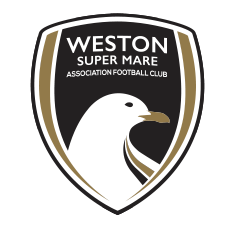 MOTM: Jason Pope – Being played in the position he started out as, Popey looked comfortable on the ball and his driving run then pass for Weston’s winner shows the natural eye the versatile player has for a pass.